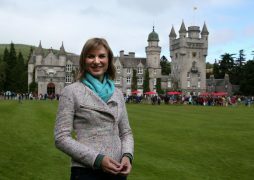 The BBC's Antiques Roadshow’s visited the picturesque grounds of Aberdeenshire's Crathes Castle last year. 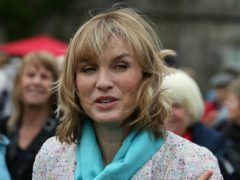 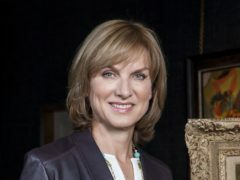 Fiona Bruce and the team of Antique Roadshow experts are headed for Crathes Castle this summer, the BBC has revealed. 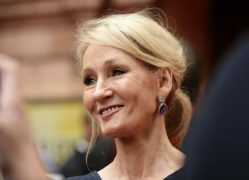 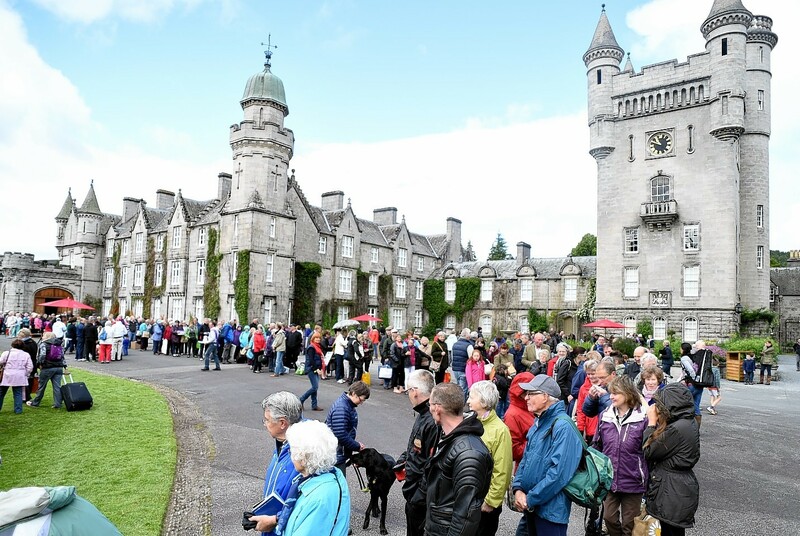 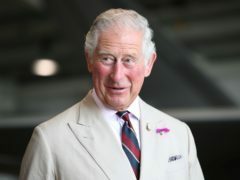 Swords, paintings, a Royal gem, chairs and even a teddy bear or two were among the treasures on show at Balmoral Castle yesterday. 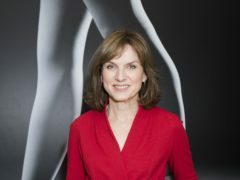 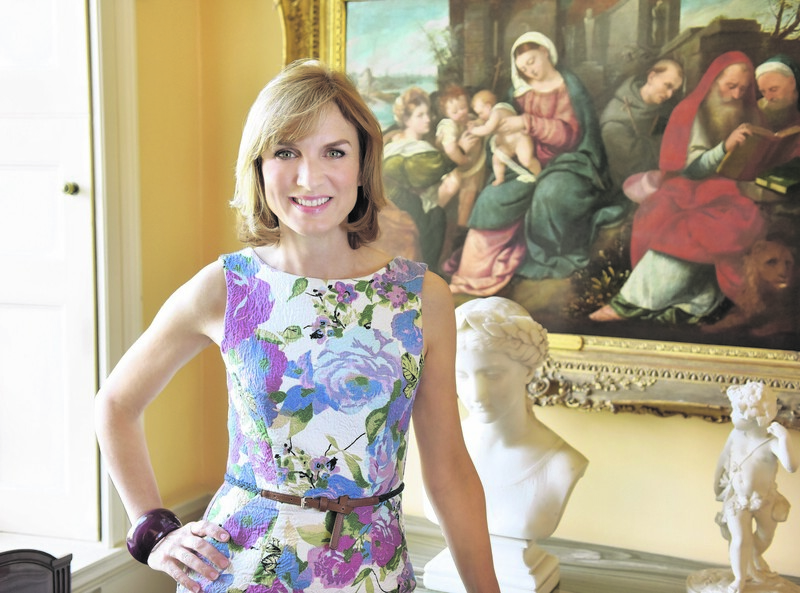 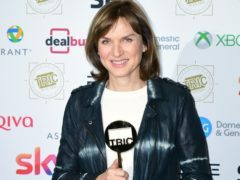 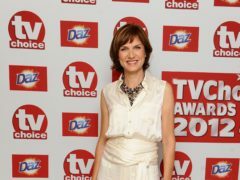 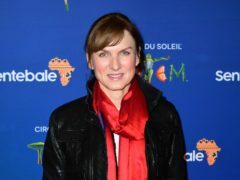 Poised with a polished demeanour, Fiona Bruce never comes across as anything less than immaculate.